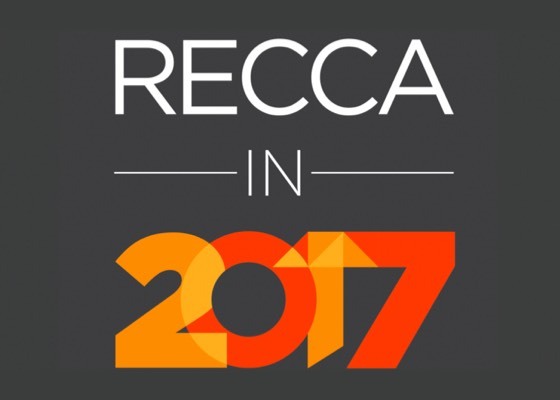 Following the fact that regional co-operation is central to economic growth, poverty reduction, and political, economic and regional security, Afghanistan hosted the First Regional Economic Co-operation Conference on Afghanistan (RECCA I) in 2005. 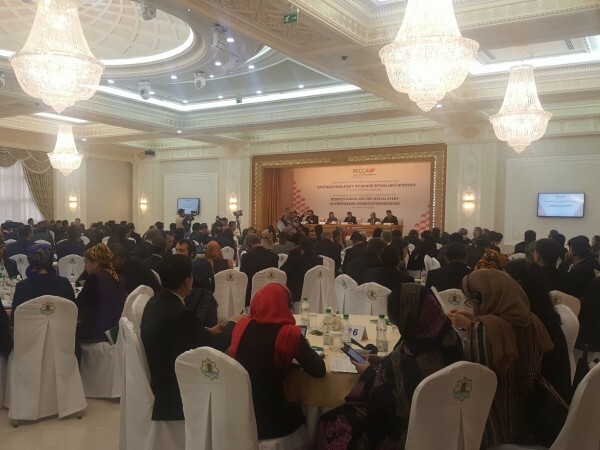 The conference, attended by eleven regional countries, was a building block for an Afghan-led regional cooperation process and emphasized that all efforts shall be made to support and accelerate the implementation of various international transmission links, and joint steps shall be taken with consensus to promote and efficiently utilize the hydropower potential of the region. Furthermore to cooperate in the field of regional sharing the benefits of water, counter-narcotics, transport, energy transport, trade facilitation, business climate. 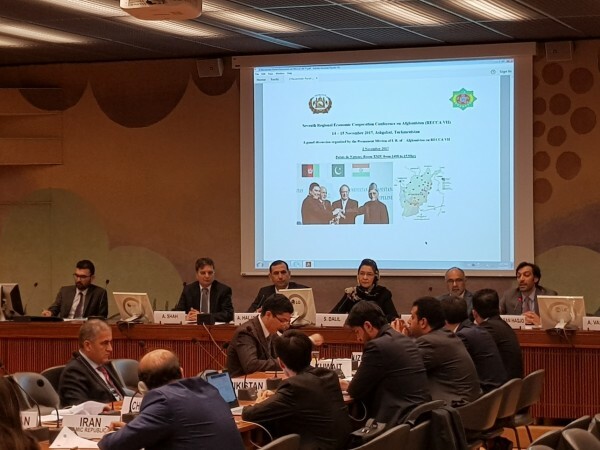 The Conference noted that a strategy of development for Afghanistan which is based on cooperation with regional countries creates significant possibilities for reducing poverty and for achieving the Millennium Development Goals in the whole region. 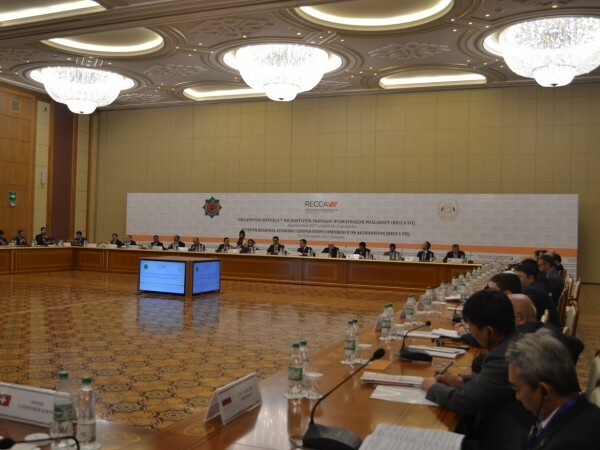 It also recognized that the various regional organizations and programs, in particular the Economic Cooperation Organization, the Shanghai Cooperation Organization, the South Asian Association for Regional Cooperation, the Central Asia Regional Economic Cooperation Program, and the Central and South Asia Transport and Trade Forum and others make valuable contribution to improve the extent and scope of regional economic cooperation. 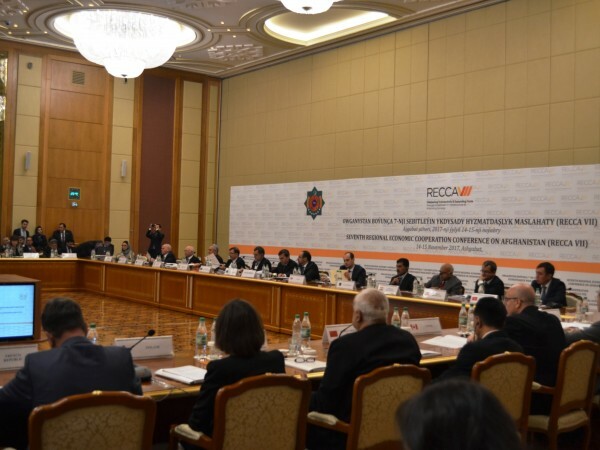 To formalize this process, it was decided that all the regional capitals would hold the Regional Economic Cooperation Conference on Afghanistan, one after the other.